If you are considering buying a home or refinancing, the subject of credit scores has undoubtedly come up. So, what is a credit score and how does it impact you? In the 1960s, the concept of credit scores came to fruition. A company by the name of Fair Isaac Corp developed a system whereby credit reports could be summarized as a score. This score, known as a FICO score, could be used by lenders to determine the creditworthiness of a potential borrower. The highest FICO score you can have is 850 while the lowest is 350. Where you fall on the scale determines the type of loan you will get. A credit score is a summary of your credibility. What it tells a lender is how you have behaved from a financial perspective over a period of years. If you have regularly missed credit card payments, the lender is going to consider it an indication you will be likely to miss mortgage payments as well. Obviously, that is going to result in a denial of your loan application or terms that aren’t as favorable. 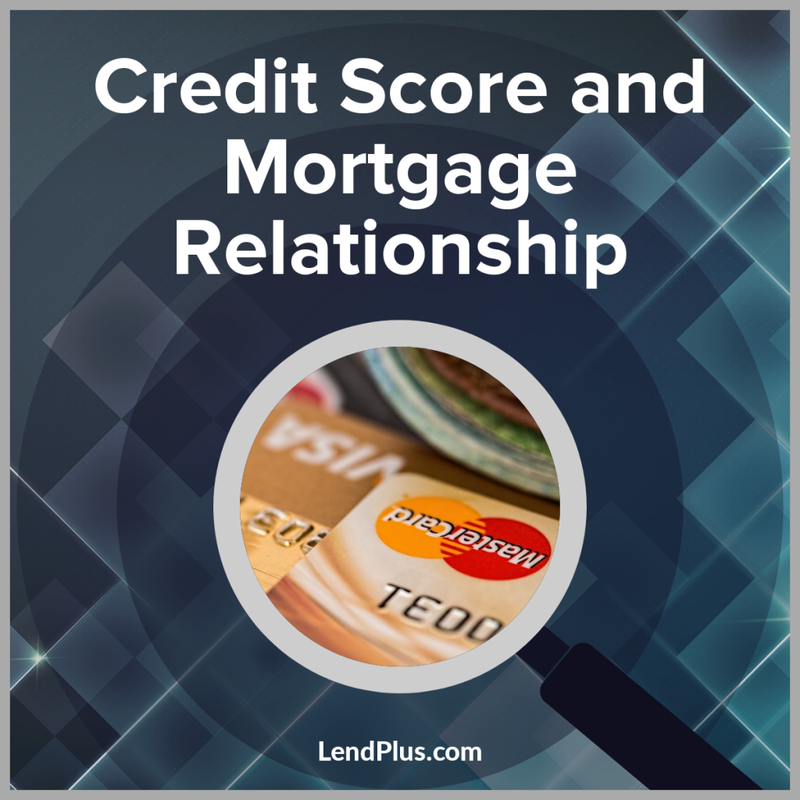 As you might imagine, your credit score impacts both the approval and terms of your home loan. The higher your score, the better position you will be in. While a score above 800 is considered perfect credit, almost nobody has such a FICO score. While having a low credit score may suggest problems in dealing with a lender, it doesn’t. Lenders rarely expect to see perfect credit scores for borrowers. Instead, they expect to see flaws. The approval and terms of your loan all come down to the shades of grey in your score and how lenders interpret them. When evaluating these shades of grey, lenders do so on a risk basis. Generally, a score of 720 to 850 is considered excellent, while a score of 500 to 560 is considered high risk. 560 to 620 is not great, but 675 to 720 is fair to good. 620 to 675 is considered average. Importantly, there are lenders that will provide loans for each of these ranges. Your particular score is really only one indication of how favorable a deal you will receive. Other indicators that could impact your loan terms are your debt to income and loan to value ratios. If you have excellent credit but have a higher debt to income or a higher loan to value ratio, the interest rate you receive could be higher. Or you might have an average FICO score but lower debt to income or loan to value ratios and could receive a lower interest rate. Remember, your FICO score is only one factor of the home loan approval so don’t get hung up if your credit isn’t excellent. There are other factors that could work in your favor!